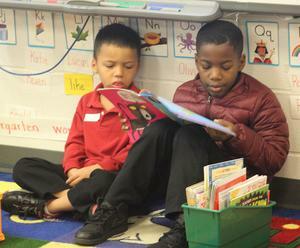 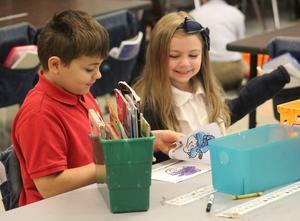 Every Friday, Susan Hoffman’s 2nd Graders and Lisa Wagner’s Kindergarteners meet to read books to one another in pairs. The program is called “Reading Buddies.” Each week, one lucky pair is chosen to read to the classroom bunny rabbit named Honey Bunny. 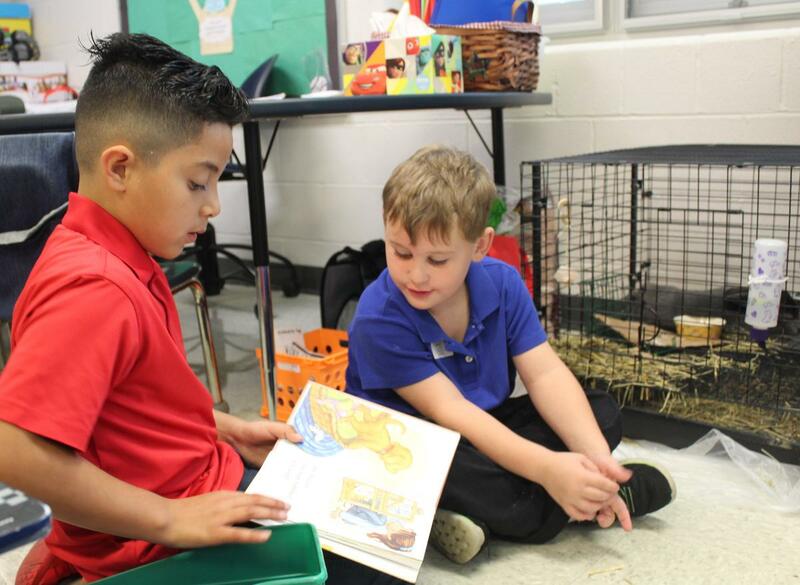 Kevin Moreno and Chucky Luck both had the honor of reading to Honey Bunny recently. 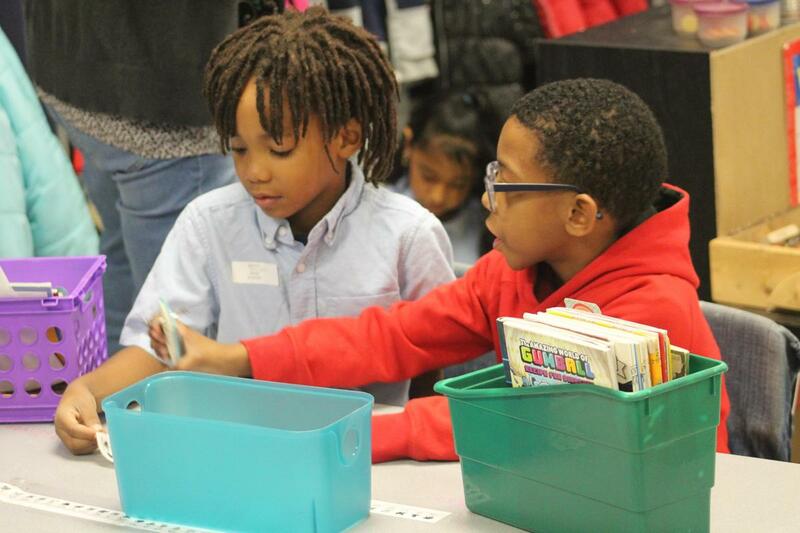 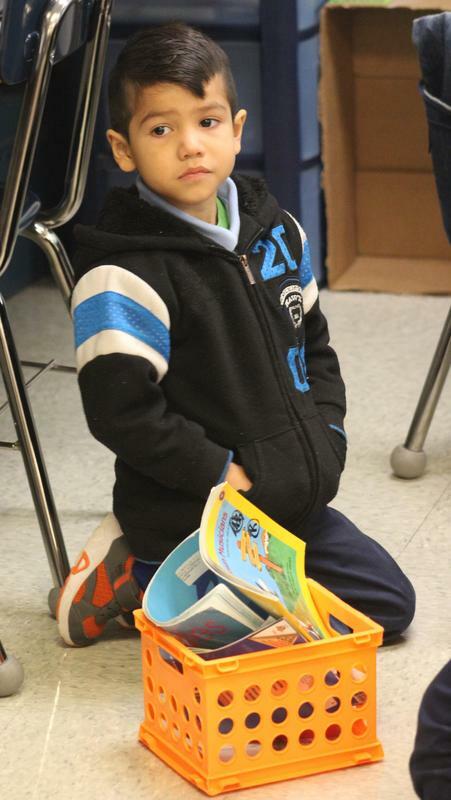 Reading Buddy programs are powerful methods for ensuring reading comprehension. 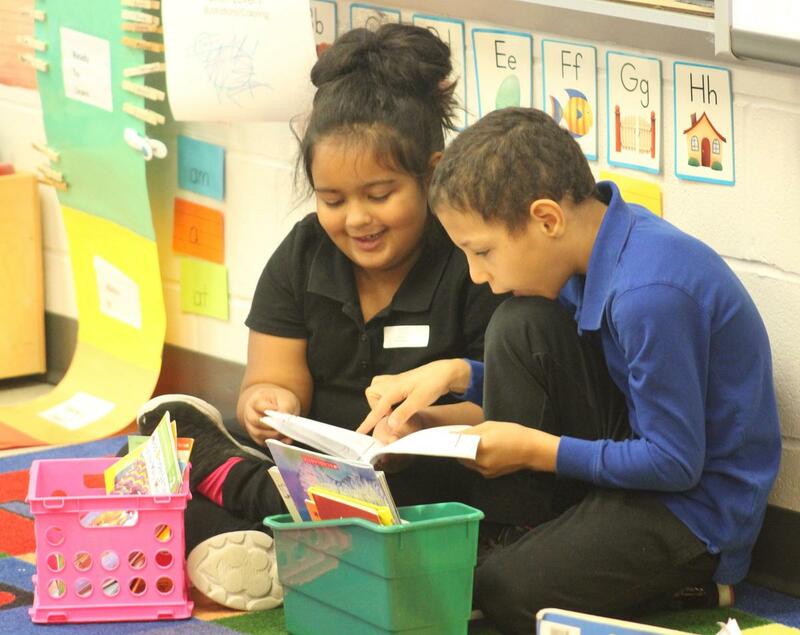 Programs that include peer to peer reading help students develop a more diverse oral vocabulary. What is an oral vocabulary? 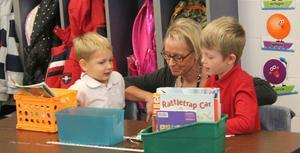 These are words that we use in speaking or recognize in listening. Why is developing an oral vocabulary important? 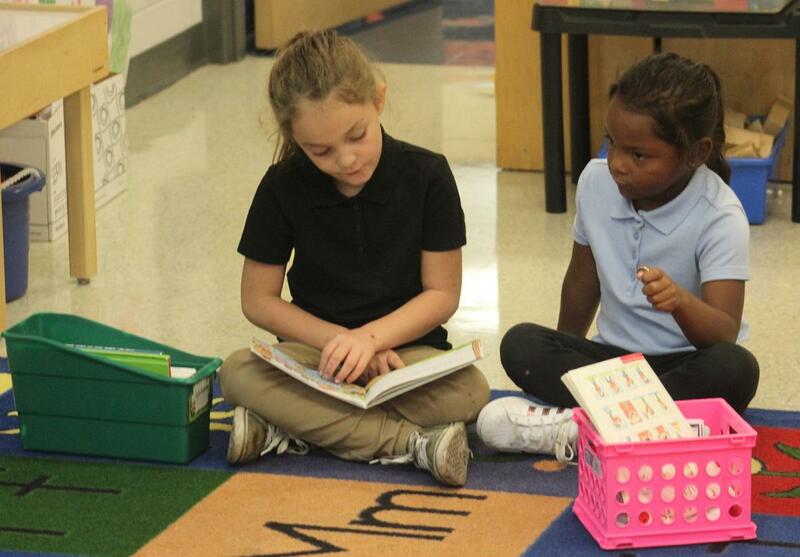 Research published in American Educator found that a 1st grader’s oral vocabulary is positively linked to reading comprehension in high school. Vocabulary development is therefore critical for success. Reading programs that emphasize collaboration can help students succeed in learning how to read and write now and also later in life. 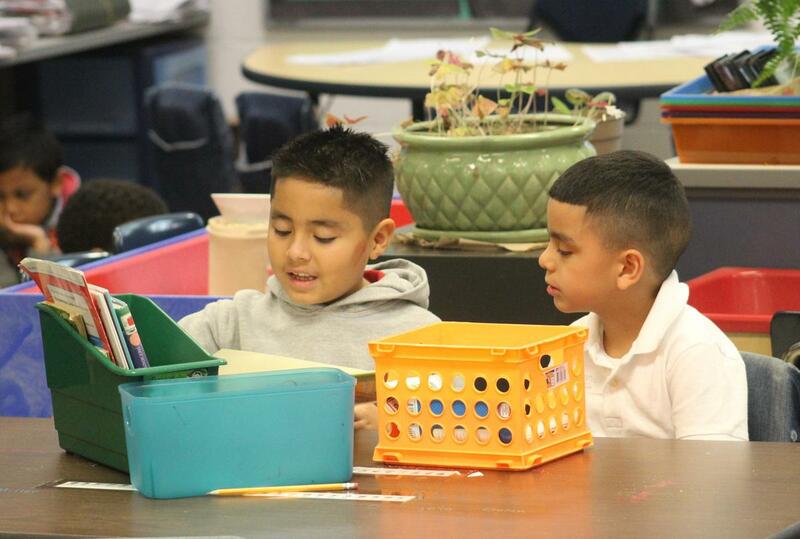 We are so thankful to have classroom collaboration in our buildings. 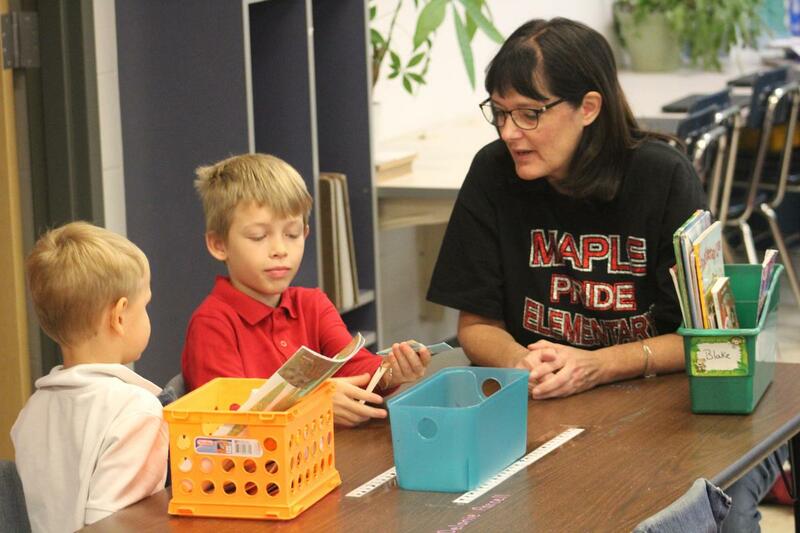 Susan Hoffman and Lisa Wagner have been a tremendous asset to Maple Elementary and PCLS. 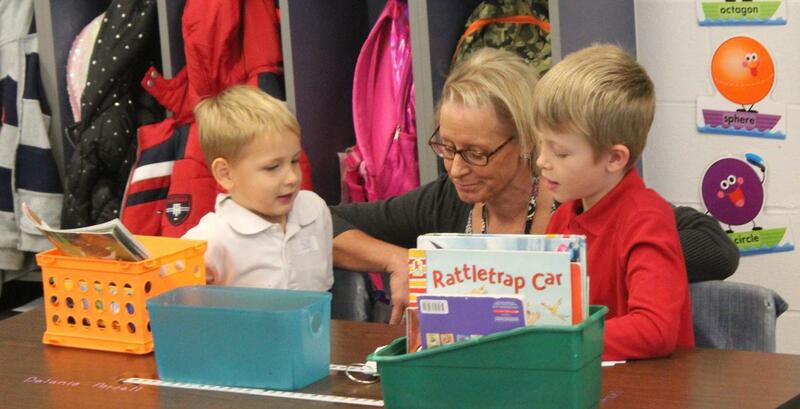 We love that our students get to learn from this exceptional duo!